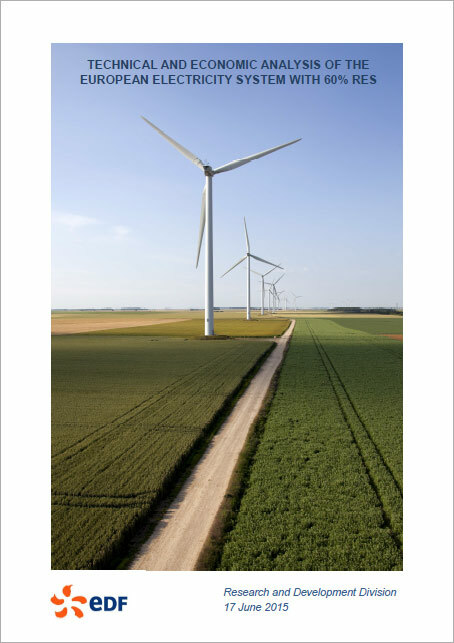 This study examines the impacts of the integration of a large share of variable renewable generation into the generation mix of the European interconnected electricity system. It was made available to Energy Post by EDF on the occasion of the Energy Post event ‘Revolution by Design’, on 17 June 2015 in Brussels. By submitting your email address you allow us to register you to receive our free weekly newsletter. You can unsubscribe from this at any time. There are no charges or costs involved. We will not use your personal data for any other purpose or share it with others.